Detailed touches will set your home apart! 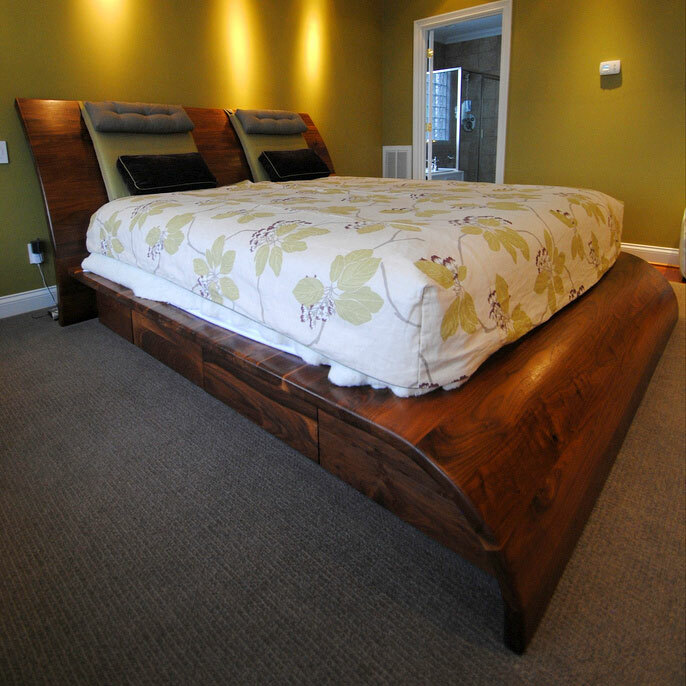 Allow us to design and build your custom furniture piece for you. We build incredible custom kitchens! Lange Customs is a Knoxville based business that creates distinctive and unique creations from wood. We have been serving the Knoxville area for almost a decade. To Inspire through design, serve with integrity, and create unique products using skilled craftsmanship. 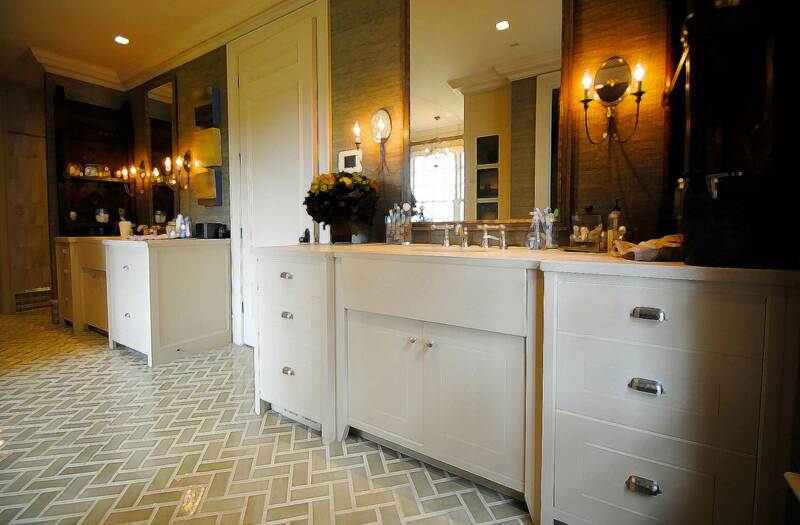 Lange Customs offers design services as it relates to kitchen, bath, or furniture. If you just need some advice on a kitchen layout or a way to approach a carpentry issue we are happy to consult for a reasonable fee. We offer a full line of specialized carpentry services. 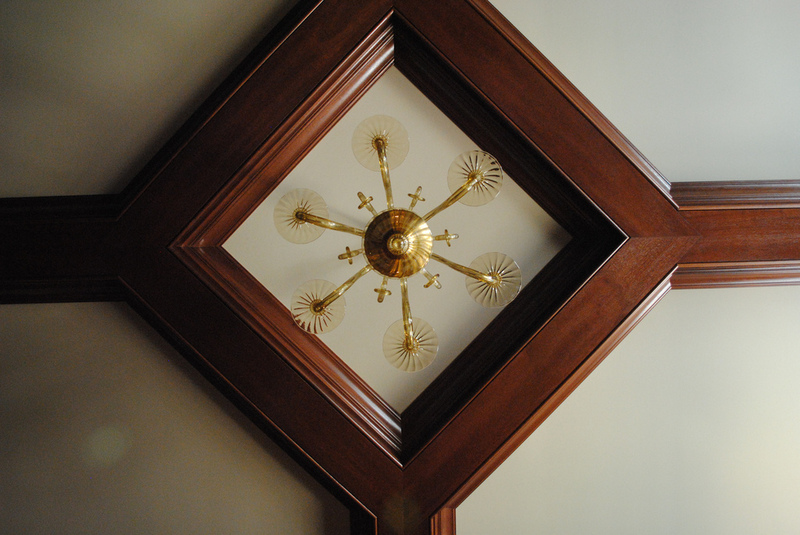 Lange Customs is able to design and build beautiful staircases, coffered ceilings and fireplace mantles. These detailed touches will set your home apart. 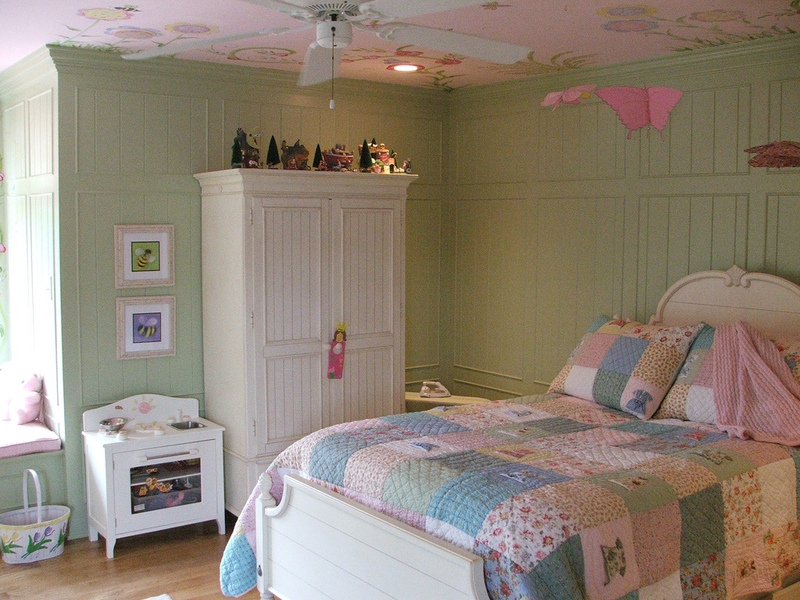 Lange Customs has done many challenging carpentry projects. Hidden doorways, Secret Jewelry Compartments and Disguised Gun Cabinets to name a few. If you have a creative idea or special carpentry need, we can help you achieve your dream. If you just can’t seem to find the perfect furniture piece, allow us to design and build your custom furniture piece for you. Making one-of-a-kind pieces is our strength and allows us to give each product the maximum amount of function and style. 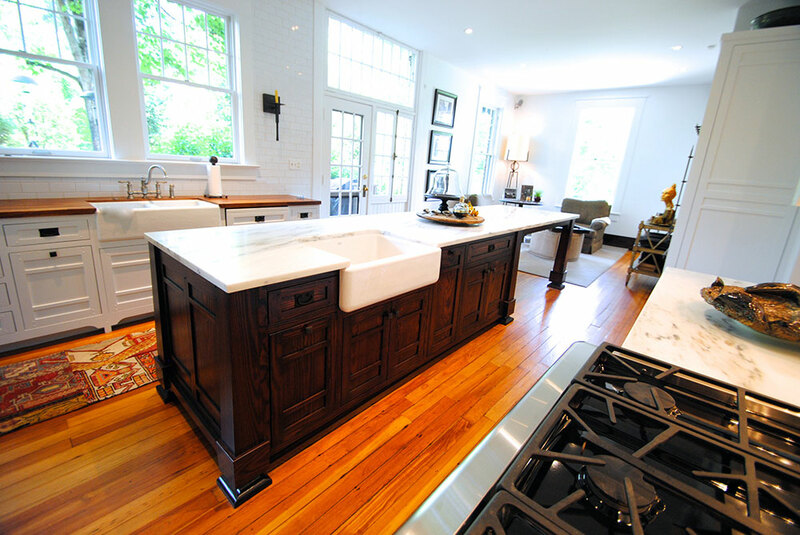 Lange Customs is passionate about Kitchen and Bath Design. Each Client gives us the opportunity to do something new and different. Our Cabinetry combines the latest in fine hardware with the craftsmanship of the past. We can also offer a full line of specialized carpentry services. 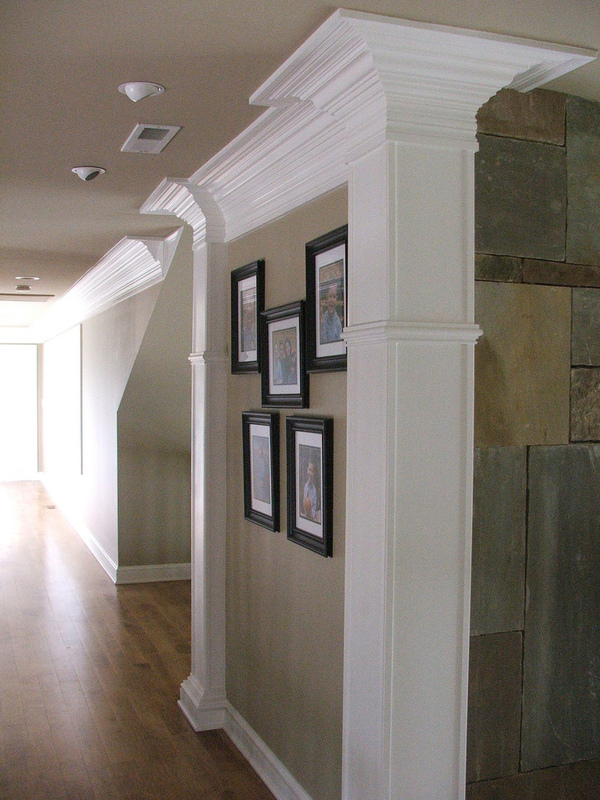 Lange Customs is able to design and build beautiful staircases, coffered ceilings and fireplace mantles. These detailed touches will set your home apart. From the time I first met with Chad and the Lange Custom staff I was overly impressed. The level of professionalism and their ability and desire to listen to my needs and request was very refreshing. They truly care about the end result for their clients. I don’t take recommendations lightly and I recommend Chad and his staff to everyone I know that’s in need of custom cabinetry. Lange Customs came to our home and transformed our walk in closet. We had a general idea about what we wanted. Chad and his staff were able to give their own thoughts and ideas and we came up with a great design. The end results were even better then we expected. The whole team was extremely nice, and they finished the job in a timely manner. We have worked with Lange Customs on three projects in our home. The first was a custom media cabinet for our theater components. It turned out beautifully! 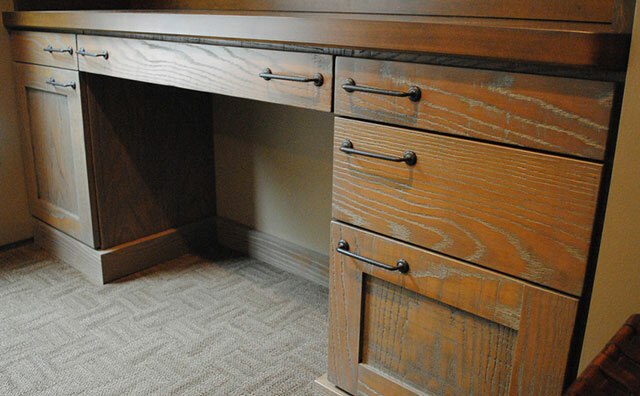 When it came time to create a home office for our family, Chad was our first call. He provides service beyond woodwork. After listening to our needs, he designed the room’s layout for the best use of space. We have received so many compliments on the built-ins and cabinets Lange Customs made and installed in our home. Chad and Nathan are great to work with and I have nothing but the highest praise for their quality work. Lange customs worked on our farmhouse restoration and their work was beyond excellent! Chad and Nathan were very dependable and performed the work we had agreed upon for every step of the project. From our custom doors, to our bathrooms, to our dog room, and to our custom entertainment center, the work was performed in a timely manner and done to a specification that was as if they were building it for their own home. We couldn’t be happier with the attention to detail and the functionality we received. As a matter of fact, we continue to use them for all of our wood related projects, most recently our barn. Their work is often mentioned by friends who tour our home. Lange customs is 5 star quality! 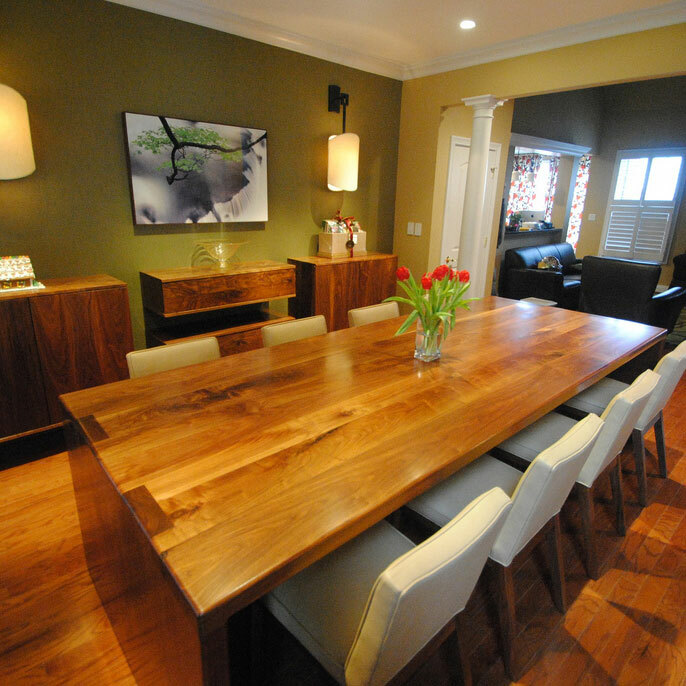 We conceive, design and produce custom woodwork and furniture for homes, commercial businesses and anywhere in between.